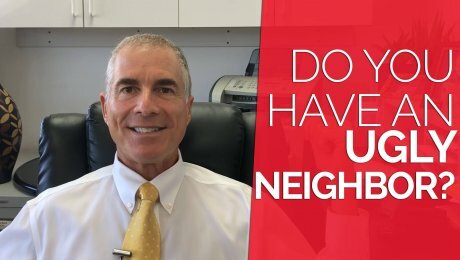 Posts tagged "San Diego home selling tips"
Looking to sell your San Diego home? 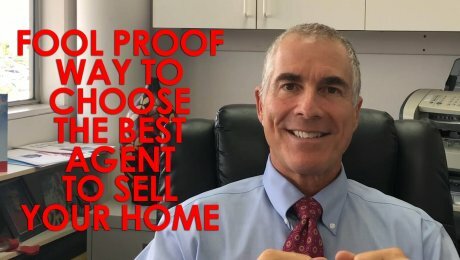 Get a free home value report Buying a San Diego home? 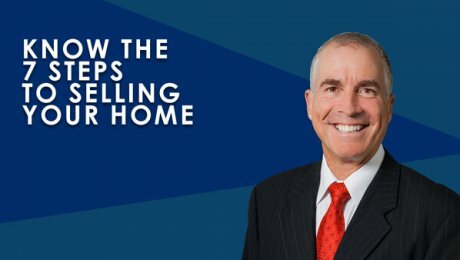 Search all homes for sale What are the seven steps to selling your home? Today, I’ll walk you through each of them. Hopefully, this will give you a better idea of what the process looks like. 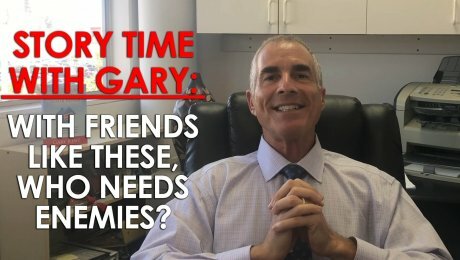 Why Should You Hire a Real Estate Team Instead of a Solo Agent? 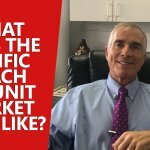 Looking to sell your San Diego home? 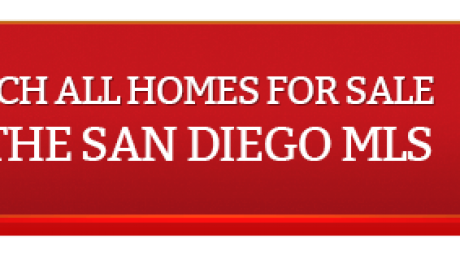 Get a free home value report Buying a San Diego home? 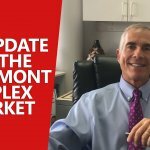 Search all homes for sale The real estate industry has changed an awful lot in recent years. If you haven’t bought or sold a home recently, you may not be aware of the differences between agents.